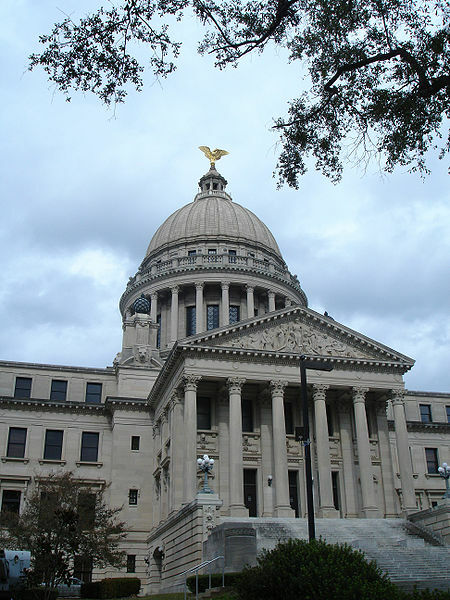 Jackson is the capital and the most populous city in Mississippi. The Jackson-Yazoo City combined statistical area, consisting of the Jackson metropolitan area and Yazoo City micropolitan area, has the biggest population, making it the 88th-largest metropolitan area in the United States. Save a lot of time and avoid costly mistakes. Use our vacation planner so we can match you with our most suitable Virtuoso,Mississippi Travel Advisor. Get free upgrades, superior airfare and luxury amenities. The current slogan for the city is Jackson, Mississippi: City with Soul.